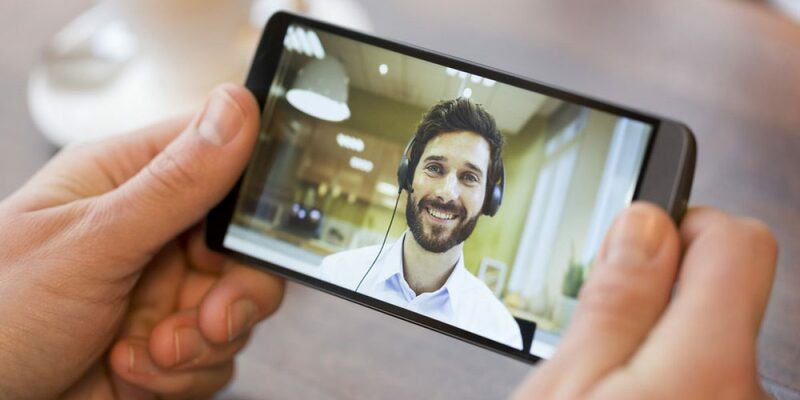 Over The Phone or Video Remote Interpretation: What’s the Difference? In most cases, using communication technology for interpretation is just as effective as traditional face to face practices. This technology allows qualified interpreters to provide services anywhere at a moment’s notice. In the aftermath of a natural disaster, for instance, you can have many skilled interpreters at your fingertips for immediate service. In dire situations, this could mean the difference between life or death. Today we’ll examine the advantages and disadvantages of over the phone and video remote interpretation technologies to determine which is more effective. The benefits of video remote interpretation are endless, with practical uses every day in hospitals, recovery centers, and just about anywhere with connectivity. Forward-thinking technology like this breaks down communication barriers for the deaf, hard of hearing, or non-native English-speaking individuals everywhere. This provides your organization with professional multilingual interpreters with the click of a button. But what happens when you’re disconnected? The major downside to remote technology is its reliance on internet connection. This could mean lost connections, dropped calls, and dodgy service. Another downside is limitations when it comes to vision. Although groups of people can see the screen, the interpreter cannot see everyone in the audience, and therefore may not be able to fulfill everyone’s needs. Over the phone interpreting is a quick and efficient service that is also convenient at a moment’s notice. However, its abilities are limited to just verbal translation, without face-to-face service. This is problematic for a few reasons, as it excludes the deaf and hard of hearing community from benefiting, and it eliminates the ability to use facial expressions as communicative cues. On the other hand, over the phone interpretation means round-the-clock service with highly-qualified professionals at your ear in just seconds — no wireless connectivity required. Having already been used for years in the legal and medical settings, over the phone interpretation has proven its usefulness time and time again, giving families, businesses and professionals quality interpretation at the push of a button. Interpretation service technology is always evolving. With the addition of video remote technology, interpreters can assist more clients than ever, offering advanced services to more people every day. Both video and over the phone services have their advantages and disadvantages. As the industry continues to evolve, Akorbi will continue to offer advanced services to individuals and organizations all around the world. For more great blogs like this, visit Akorbi’s blog page here. Or, browse our website for details on the interpretation services we offer.